Cursillo is an encounter with Christ. It promotes a spiritual revitalization of our world. By living a fully Christian life, we bring Christ to others, including members of our family, school, workplace, etc. 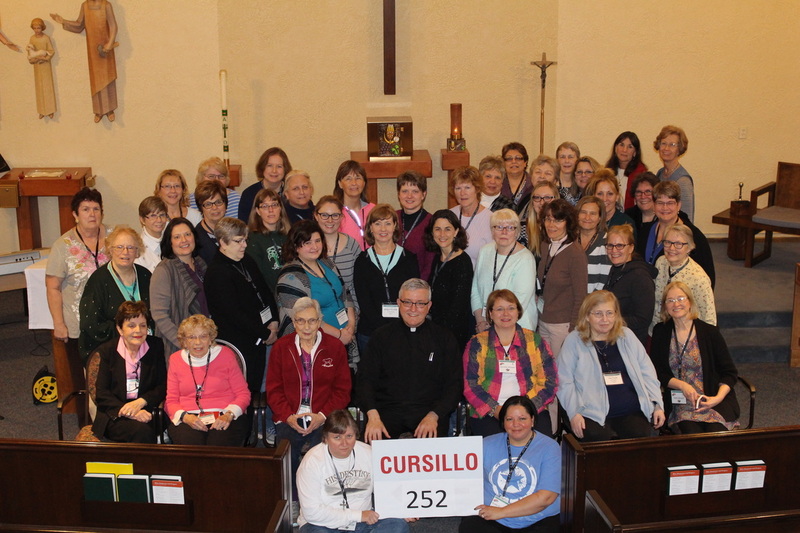 Cursillo develops a consciousness that we are called to be leaders. The full name of Cursillo is Cursillo de Cristiandad. 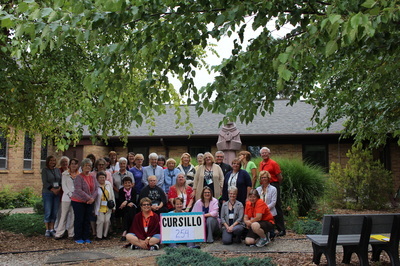 The word "Cursillo" means short course. The full name translates into English as "a short course in Christian living". Cursillo, which started in Majorca, Spain in the 1940's, is a movement within the Catholic Church. 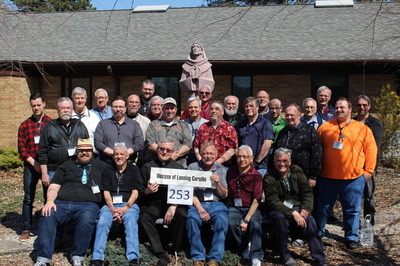 The founders were dedicated to helping Catholics know Christ better. The intention then and now, is to give participants a renewed spirituality and a clearer understanding of how Christ can work through them to change the environments in which they live. 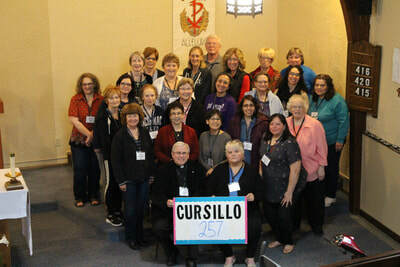 The Cursillo Movement came to the United States in 1957. That first weekend was held in Texas and was conducted in Spanish. 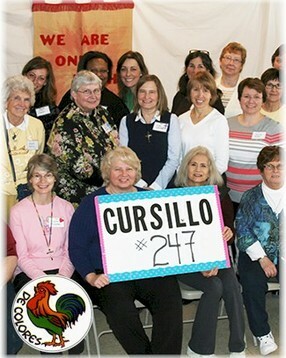 The Cursillo Movement and its method are endorsed and highly encouraged by the Catholic Church. Please join us in developing a deeper personal relationship with our Lord and Savior, Jesus Christ. Throughout the weekend the participants will pray together, attend daily Mass and have an opportunity to receive the sacrament of reconciliation. Typically, by the end of the weekend, candidates have a deeper relationship with Jesus Christ and a better understanding of the power of the Holy Spirit. 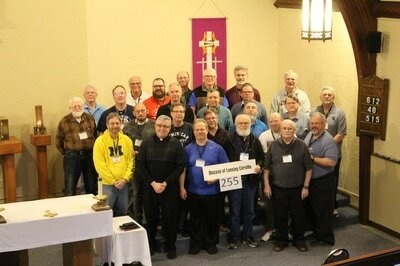 Also, candidates leave the weekend knowing that they have been called to spread the Word of God. To attend a Cursillo weekend, you need a sponsor who is an active Cursillista. 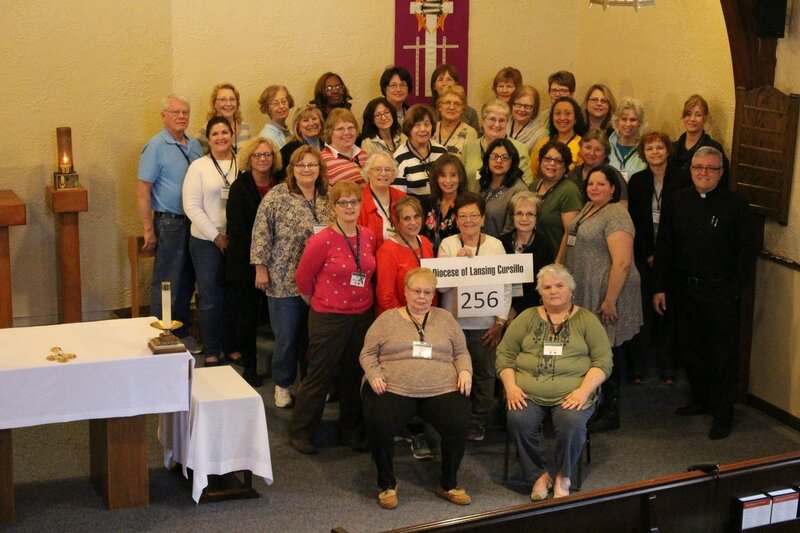 Your sponsor is responsible for preparing you for the weekend, establishing you in a group reunion where you work or live and introducing you to the Ultreya in your area. If you do not have a sponsor, we will help you find one. Due to the intensity of the weekend, those recently divorced, grieving the loss of a loved one, or hurting for whatever reason should consult with your, sponsor, spiritual director or your priest.